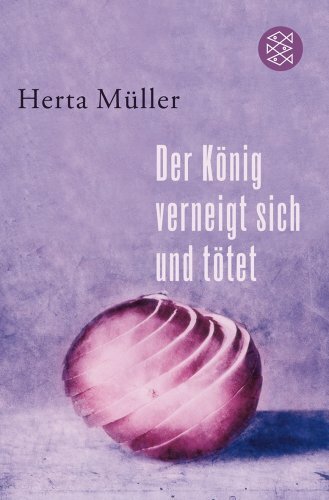 Let's read: Müller, Herta "The King Bows and Kills"
Müller, Herta "The King Bows and Kills"
This book is a collection of several essays and it draws a picture of a life in a dictatorship. It is probably the closest to an autobiography that the author has written. From the back cover: "Herta Müller is one of the greatest writers and most powerful narrators of contemporary German literature, and books such as 'Herztier' and 'Der Fuchs war damals schon der Jäger' have earned her international fame, too. 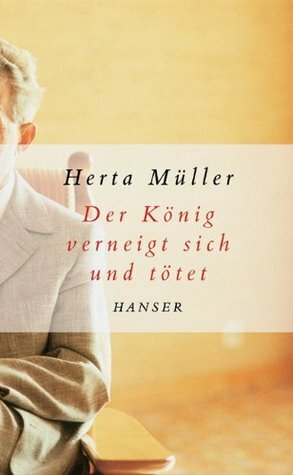 With 'Der König verneigt sich und tötet', Herta Müller examines the political and historical conditions of her own art. Until she emigrated to Germany, her linguistic and political consciousness was formed in the Romanian dictatorship of Ceaucescu. Language is at the centre of all her reflections: language as a tool for exerting power and suppression but also as a means of resistance and self-assertion against totalitarianism. Her reflections, however, also include memories of childhood and the family where German was spoken. An impressive, sharply contoured picture of a life under absolute control emerges - to which Herta Müller responded by choosing the freedoms of literature." Herta Müller "who, with the concentration of poetry and the frankness of prose, depicts the landscape of the dispossessed" received the Nobel Prize for Literature in 2009. Come read with me. 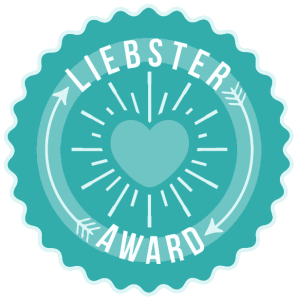 I'm Marianne from Germany, have lived in Belgium and England and am now in the Netherlands. I love reading in different languages. My favourites are classics. Rasputin, Valentin "To Live and Remember"
Noble, Elizabeth "The Reading Group"
Harris, Joanne "Five Quarters of the Orange"
Trojanow, Ilija "The Collector of Worlds"
Mulisch, Harry "The Discovery of Heaven"
Tolstoy, Leo "War and Peace"
Urquhart, Jane "The Stone Carvers"
Addis, Faith "Down to Earth"
Carey, Peter "True History of the Kelly Gang"
Picoult, Jodi "My Sister's Keeper"
Ghosh, Amitav "The Glass Palace"
Walker, Alice "The Color Purple"
Tyler, Anne "The Accidental Tourist"
Gavalda, Anna "Hunting and Gathering"
Follett, Ken "The Pillars of the Earth"
Steinbeck, John "The Grapes of Wrath"
Austen, Jane "Pride & Prejudice"
Ah ben coup donc ! 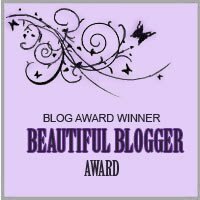 This is a private blog that I am writing for myself and my friends. I am not going to make any money with it and will not sell anything you might post in a comment or any of your details. All content provided is for informational purposes only. I don't guarantee the accuracy or completeness of any information on this site or found by following any link on this site. I will not be liable for any errors or omissions in this information nor for the availability of this information. I will also not be liable for any losses, injuries, or damages from the display or use of this information. I want you all to enjoy this page with me. Happy Reading!